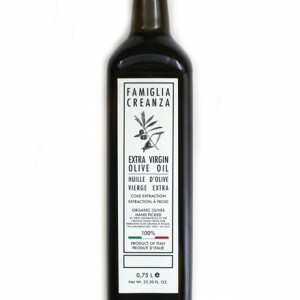 At Zara’s Italian Deli you’ll find a diverse selection of international olive oils, as varied in flavour as the countries they come from. 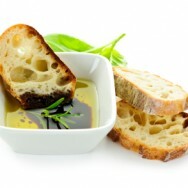 From fruity Spanish to peppery Italian, our olive oil selection offers something for every palate. 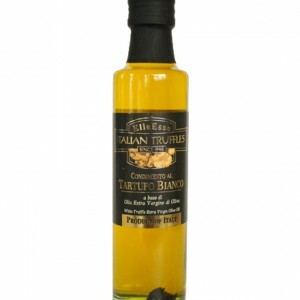 In addition to our oils, you’ll find a selection of rich Balsamic vinegars from Italy, as well as locally made infused oils and vinegars. 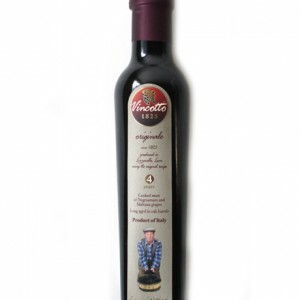 Just like salt and pepper, olive oil and vinegar are staples in our family kitchen, adding depth to salads, meat and pasta dishes. 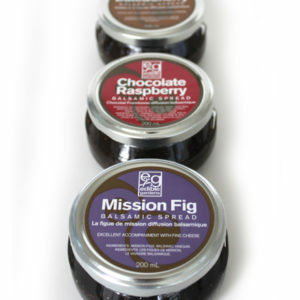 Make them a staple in your kitchen and elevate the ordinary to extraordinary. 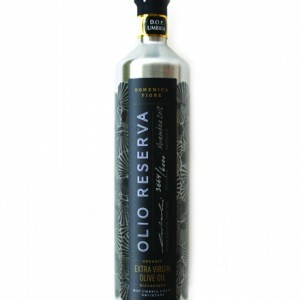 COPPINI ARTE OLEARIA Olive & Limoni E.V.O.O. 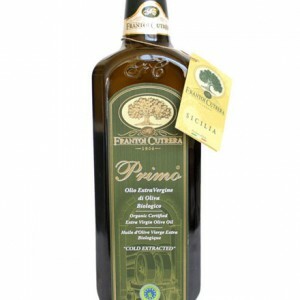 FRANTOI CUTRERA Premiere Organic E.V.O.O. 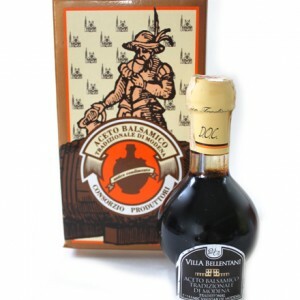 GIUSEPPE CREMONINI 5G Balsamic Vinegar I.G.P. 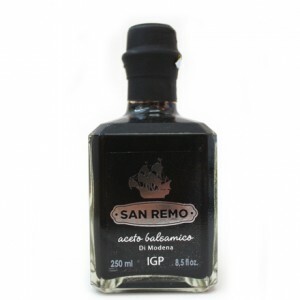 SAN REMO Gold Reserve Balsamic Vinegar I.G.P. 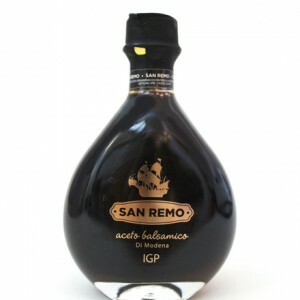 SAN REMO Silver Reserve Balsamic Vinegar I.G.P.